All man may be created equal, but not all are punished equally. Robert McCall’s (Denzel Washington) history is as violent as they come, but he has buried that hatchet and now works at a hardware store. So he lives as an average guy with an average job. But his jimmies are rustled when he meets Teri (Chloë Grace Moretz), a young lady blackmailed by the mafia into prostitution. And now the nice guy with the bright smile is cracking noses and skulls within record time. 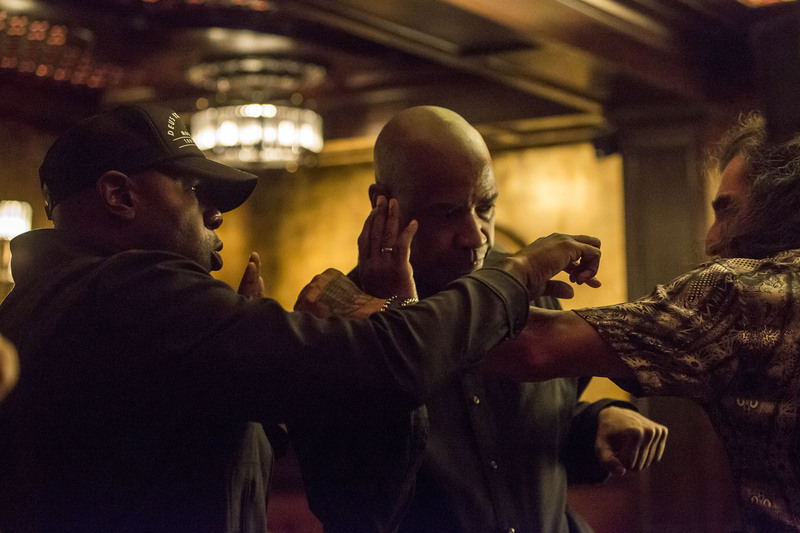 The Equalizer borrows its title and vigilante premise from the 1980’s series, but the similarities stop there. Director Antoine Fuqua goes to town with the grisly details, morphing everyday objects into horrifying instruments of torture. Fuqua’s also all about the whole “equalizing” aspect of McCall’s actions, using the character to advocate for equality and balance in the world. But with such generous amounts of wicked bloodshed, our impression of normal items like corkscrews may instead end up becoming… Imbalanced. Complimenting Washington’s demeanour as the calm and cool hero, Moretz delivers a chilling performance as a young woman dolled up for all the wrong reasons. It’s a thinly-veiled commentary on the reality and terror of illegal human trafficking rings, and the casting of baby-faced Moretz in this role makes this message all the more striking. 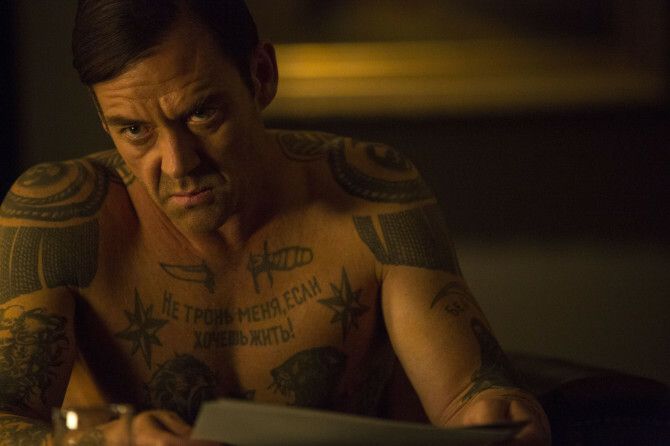 McCall’s witchhunt leads him straight to the lair of a Russian ring, crowned by Teddy (Marton Csokas). Csokas is known for his frequent portrayal of head honchos; but this time, he is changing it up. For the sociopathic Teddy, the New Zealand actor adopted a unique Cockney accent and invented an entire history spanning England and London. But we’re pretty sure that to the Lord of the Rings fan base, he’ll always be a royal elf. 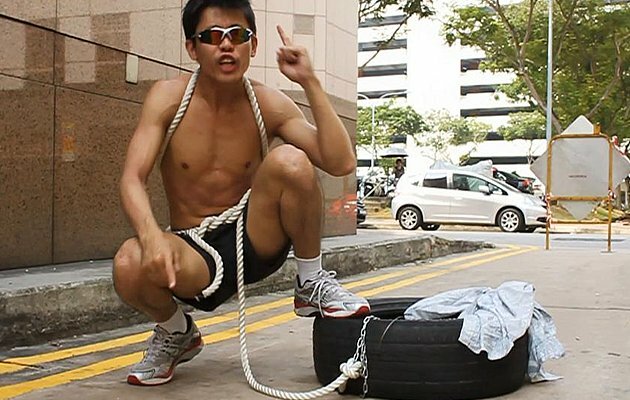 Previous PostSingapore Teochew Festival opens with a bang Next PostWhat if the iPhone Bend™ was planned?